Rank Success supports police officers aspiring for promotion across England & Wales, Scotland and PSNI. We specialise support for all federated ranks from Constable to Sergeant, Sergeant to Inspector and Inspector to Chief Inspector promotions. 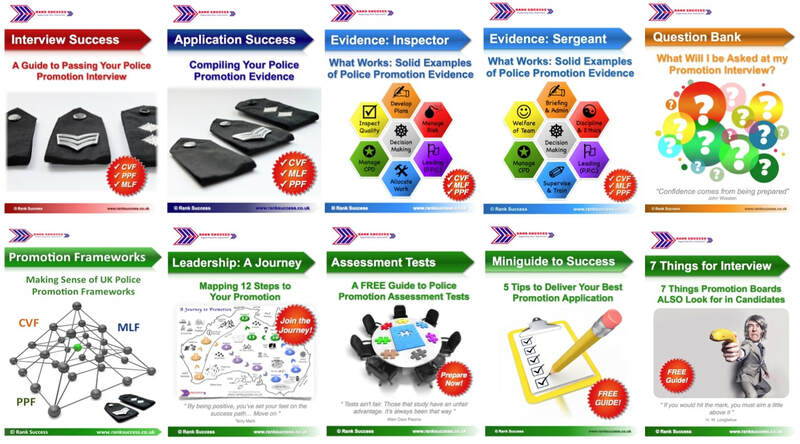 This support is available in many forms; policing career focused coaching, mentoring, 'how-to' guides and workshops. All aimed to help officers get it right first time. There is more to achieving promotion than simply having knowledge or experience. Competition is tough, sometimes described as 'unfair'. 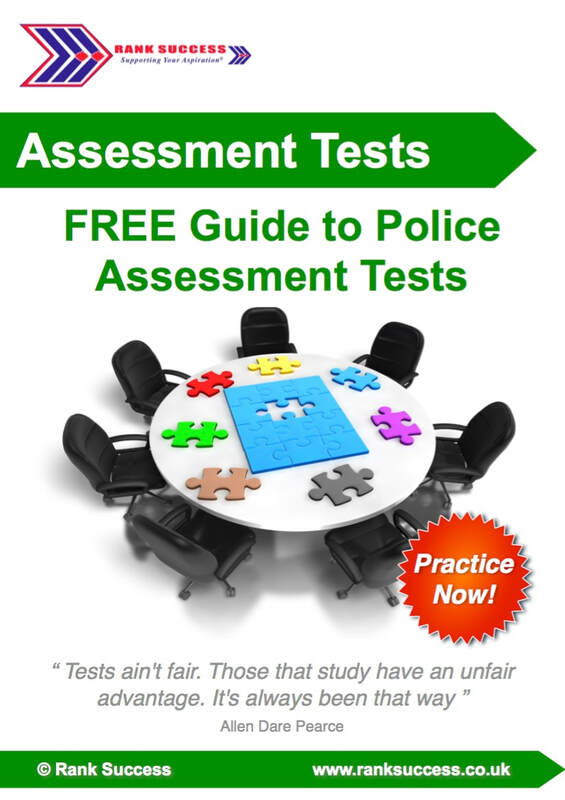 In your responses to police promotion questions, you must explain why you are the BEST candidate for the job. That often takes time and some smart hard work to prepare. With a focused approach and guidance, Steve will help you become better prepared, improve your chances of promotion success and avoid common mistakes. 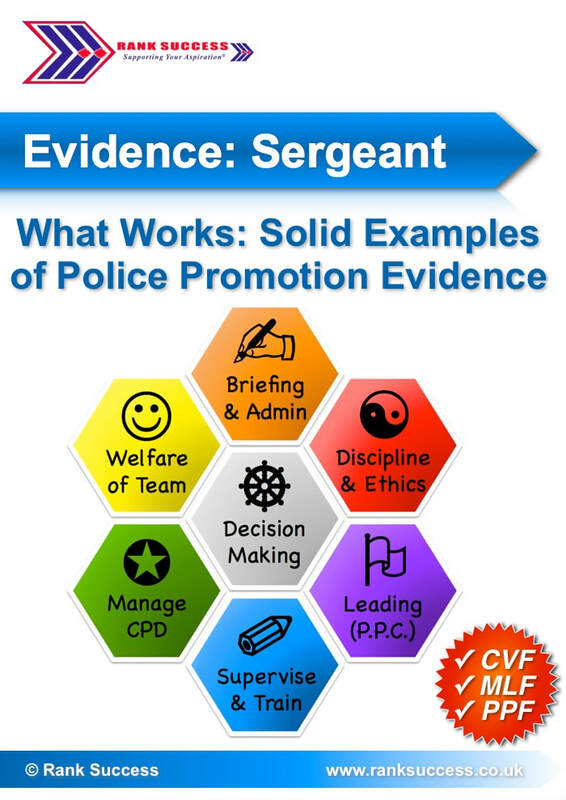 With significant success in helping officers through the promotion process, Rank Success guides you through every step of the promotion process from application to assessment tests and interviews / promotion boards. When Neil Armstrong was asked what it felt like when he walked on the moon he replied: “It felt like I had been there a thousand times before”. This shows the clear link between preparation and confidence on the day. 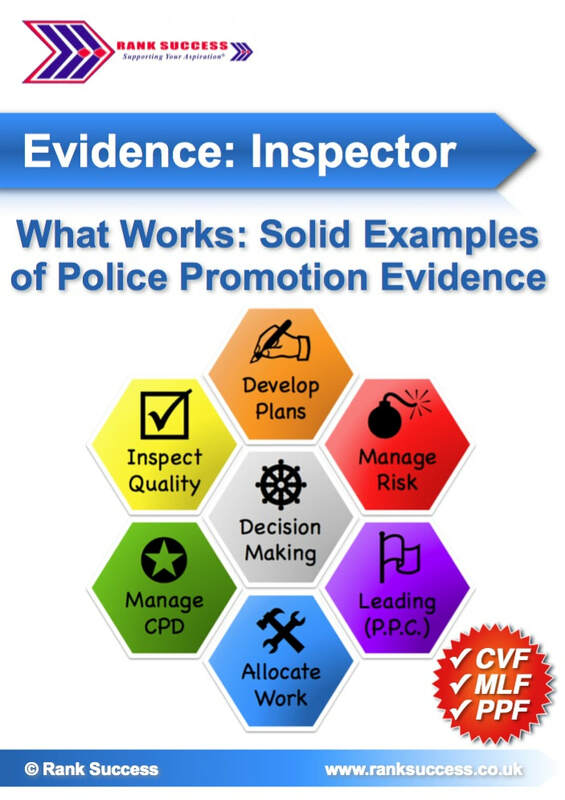 Luckily, the mission of police promotion is easier than landing on the moon, though getting the right approach is key. Rank Success likes to keep it simple, focussing on what works. Please get in touch for an informal chat.
" The one day master class that I attended was key to my success. Without doubt money well invested. Thank you. " Below are some suggestions to help with your Continuous Personal/Professional Development. I think they are great. Let me know what you think!